Still waiting for the latest Android update to pour in for your Android smartphone? While some people are waiting for the latest version of Android – the Ice Cream Sandwich OS, some others still haven’t got their hands on the latest version of Gingerbread OS. But according to Motorola VP and GM of Enterprise Business, it’s not Google you need to rant about. She says its mostly the hardware that slows down your chances of getting an Android update. It’s pretty simple. Google has prototype device for every new version of Android. In ICS’s case it is the Samsung Galaxy Nexus. The source code of an Android update is designed around this device only. So for devices, which do not match up in specs, changes need to be made in the source code. With hundreds of Android devices rolling in every year, it is tough to get to them all at once. 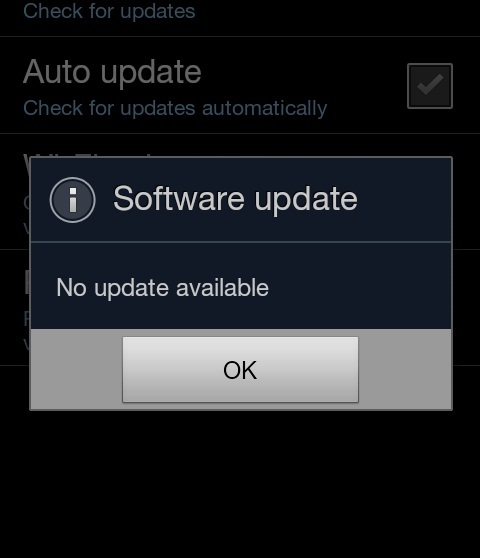 Also, Google needs to collaborate with device owners/carriers before issuing an update. For e.g. if LG is coming up with an Ice Cream Sandwich phone, it wouldn’t want one of its existing, cheap phone to receive an Android update. Also, certain updates might be released for certain regions only. This is the prime reason why we aren’t seeing as many handsets being launched this year as compared to last year. The problem is quite evident. Let me state the example of LG Optimus 3D, which was a handset with a sky-high price tag but until recently ran Android 2.2 – Froyo. While these words hardly resolve our Android woes, it might add to our considerations while buying a new Android smartphone. Just tell your carriers/manufacturers sternly next time to pass what update Google comes up with. Beyond that, are these just a bunch of poor excuses for issuing the update or true laments? Or Is Motorola just saying so because it sides with Google?